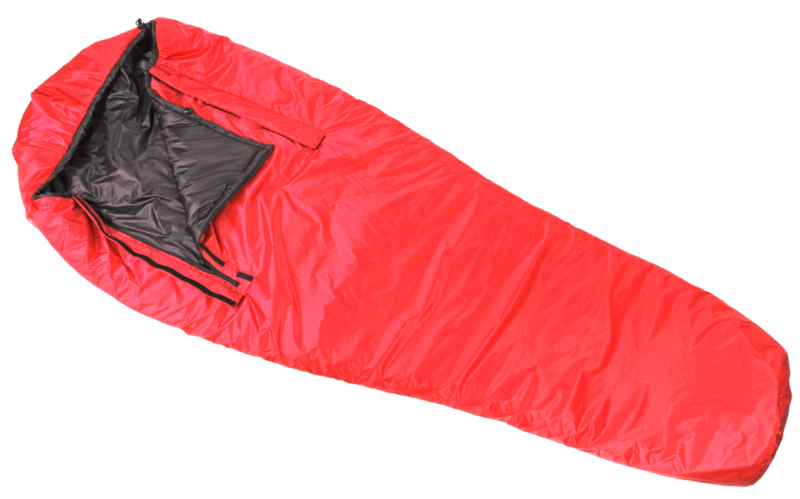 The Zeta Overbag is cut wide enough to go over our Zeta 1 or Zeta 2 Primaloft sleeping bags without reducing their loft. 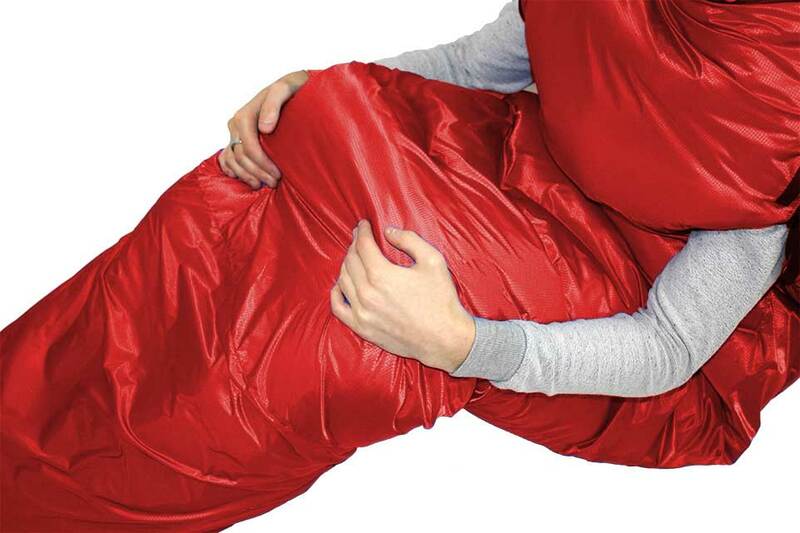 The Zeta Overbag provides a 24°C (41°F) temperature boost to the main bag. The Zeta Overbag shares the features of the Zeta 1 and Zeta 2 bags. Used alone the Zeta Overbag has a typical operating temperature of -4°C (23°F) and makes for a roomy bag. 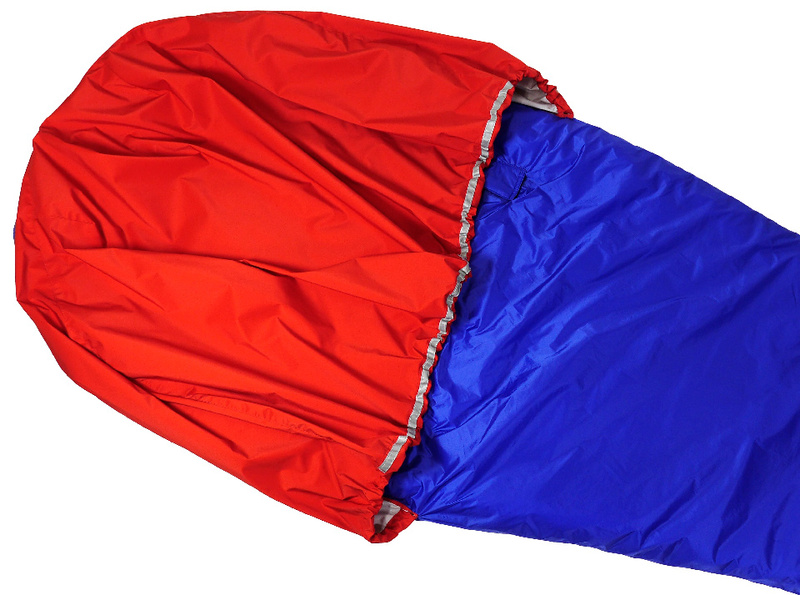 The Zeta Overbag also fits over our Ultra K, Minimus and Minim 400 down sleeping bags.